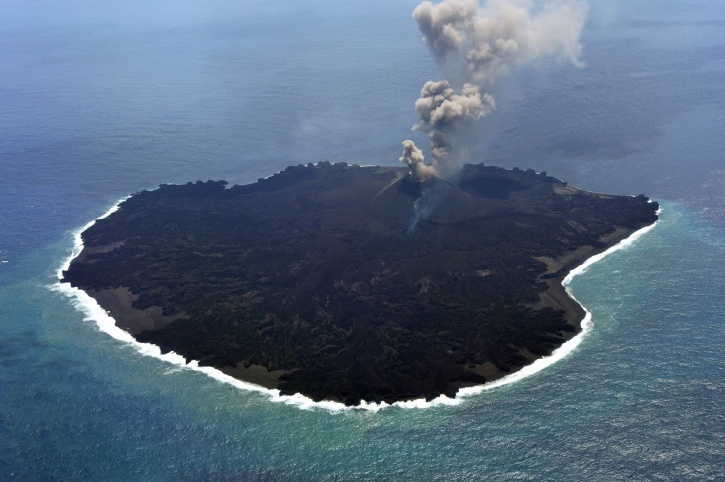 National Institute of Ocenography(NIO) have said that the volcano of Berren Island (location 140km from Port Blair). It was dormant for over 150 years. The World Day of Social Justice. The World Day of Social Justice is observed every year on February 20 to recognize the need to promote efforts to tackle issues such as poverty, exclusion and unemployment. To mark this occasion, UN and International Labour Office had organised several organisations to spread importance of social justice for people. 2017 Theme: “Preventing conflict and sustaining peace through decent work” Key Facts According to UN, social justice means removal of barriers that people face in the name of ethnicity, gender, age, religion, disability and culture.